No. 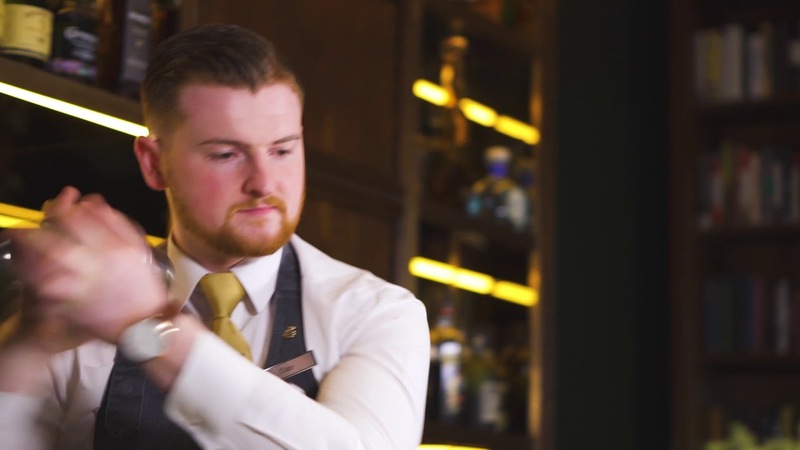 27 Bar and Lounge at The Shelbourne is delighted to showcase our range of cocktails created by our team of mixologists. Try one of the delicious cocktails from our Signature Cocktail Menu at No. 27 Bar and Lounge for Autumn/Winter 2018. Boasting tall graceful windows with superb views of the St Stephen’s Green, No. 27 Bar and Lounge sparkles with style and sophisticated fun, the ideal place to enjoy a cocktail.